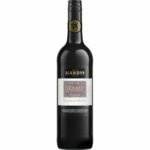 Tasting Notes: Stamp Shiraz Rose from Hardy’s Wine in South Eastern Australia, Australia. 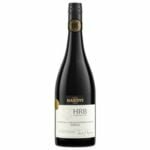 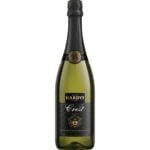 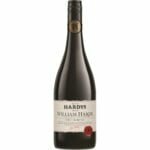 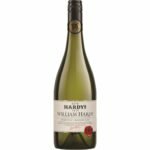 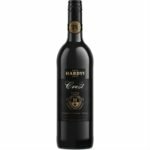 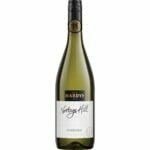 Hardy’s is a premium wine brand based from South Australia. 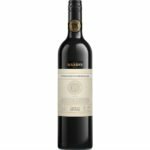 Stamp Shiraz Rose is one of its stylish and appealing creations that are well-known in the region. 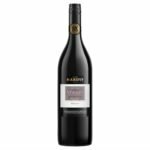 Stamp Shiraz Rose is a light and luscious wine full of strawberry and raspberry flavors complemented by crisp and refreshing finish. 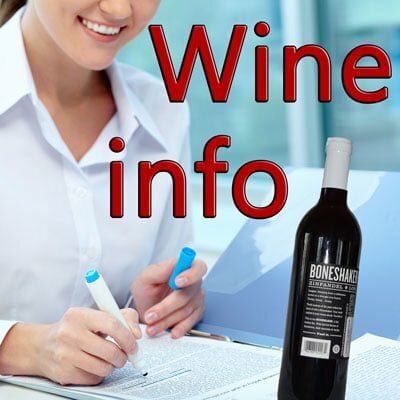 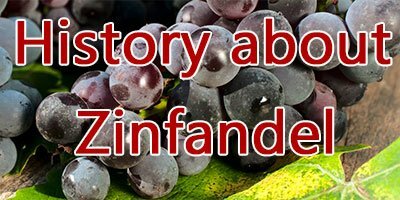 For wine lovers and drinkers, Stamp Shiraz Rose is a pleasing wine and also recognized reasonably in terms of price. 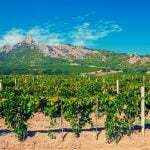 These characteristics contribute to its selling system in the market.